sicilymagazine.it ha aggiunto 2 nuove foto. Published on the forth of May in European Heart Journal – Cardiovascular Imaging the first recommendations on multimodality imaging assessment of prosthetic heart valves produced by the European Association of Cardiovascular Imaging (EACVI), a registered branch of the European Society of Cardiology (ESC). 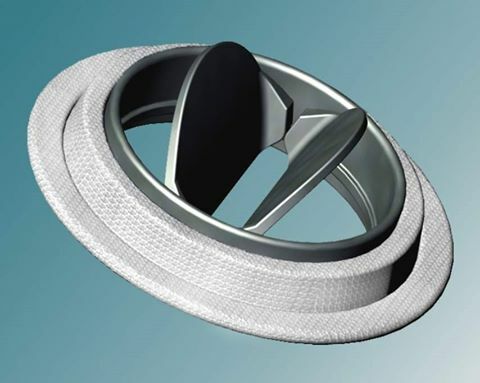 percutaneous aortic valve replacement (PAVR), also known as transcatheter aortic valve implantation (TAVI) or transcatheter aortic valve replacement (TAVR) that is the replacement of the aortic valve of the heart through the blood vessels. 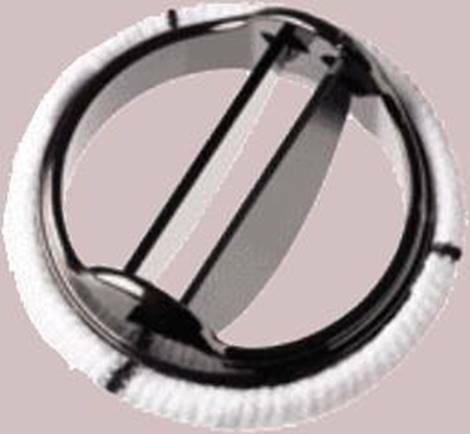 The first implantation of mechanical heart valve to human was performed by Dr. Hufnagel on September 11, 1952 using the valve that he developed.  Nuclear imaging, especially when infective endocarditis is suspected.